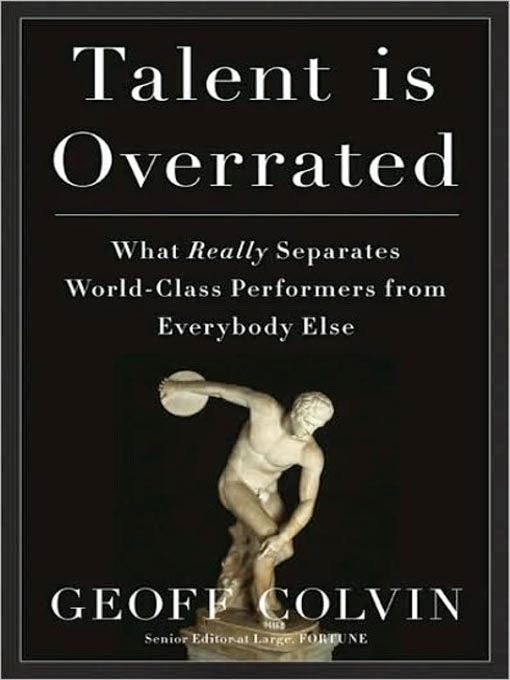 Talent is Overrated by Geoff Colvin. This book was excellent, I checked it out at our local library but I will definitely be buying it to add to my own collection. It examines what separates some of the most extraordinary people in their fields from those who simply do well: deliberate practice. If you’ve read The Talent Code or Outliers, you’ll already be familiar with many of the concepts but it does provide a different viewpoint. His arguments are presented well with evidence to back them up and the stories are inspiring.